Do you want your child to learn to love the outdoors and physical activity?  Central Park Sports classes provide outdoor athletic activity (indoor facilities may be used in the Winter Season) and instruction in a wide range of sports (soccer, baseball, basketball, volleyball, lacrosse, football, rugby, tennis etc.) as well as supervision in classic park games such as frisbee, capture the flag and more! Our coaches consist of current and former college and professional athletes who love their sports and love working with children of all ages and abilities. Most of our classes are non-competitive and emphasis is on having FUN and demonstrating good sportsmanship while learning the basic skills and rules of the games. More advanced skills classes are available at your request. We are currently accepting class requests for Spring 2019.  Choose a Multi-Sport class to learn the basic skills of several sports or focus on 1 - 2 sports for more advanced techniques. If you would like to set up a sports class for your child and their friends/schoolmates please email us. Let us know what time(s) and location(s) are best for you and we’ll provide the appropriate coaches and add your group to our online registration form. See you in the park! We are setting up Spring classes NOW! Email us to set up your own class. The Episcopal CPSports Class meets adjacent to the sand volleyball courts in the center of Central Park at about 67 St. A variety of sports will be covered including baseball, basketball, field/street hockey, lacrosse, soccer, tennis, track and field, and volleyball. Various playground games are added in to emphasize fun as well as basic athletic skills.